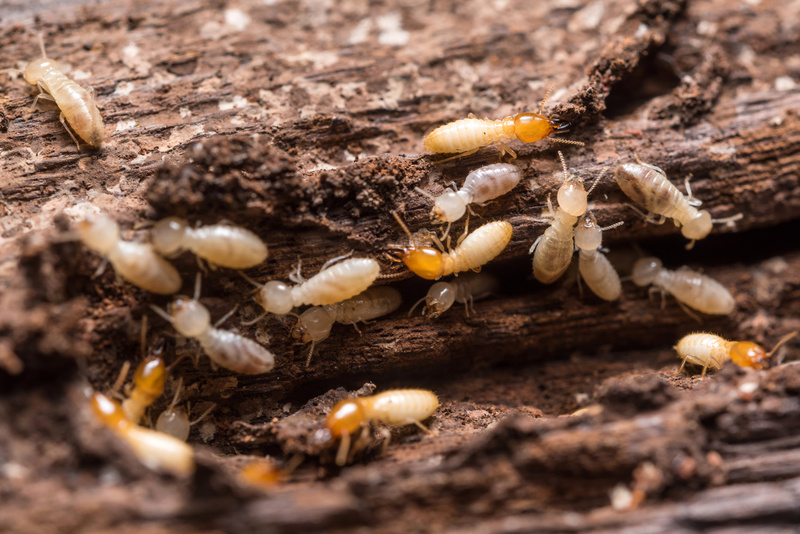 When you need help with a termite problem Raifsnider's is the termite control expert you need for your termite extermination job. With over 30 years of experience providing termite control we are the full service termite pest control firm that gets rid of termites. The first step is for our termite control professional to make sure that you have a termite problem. 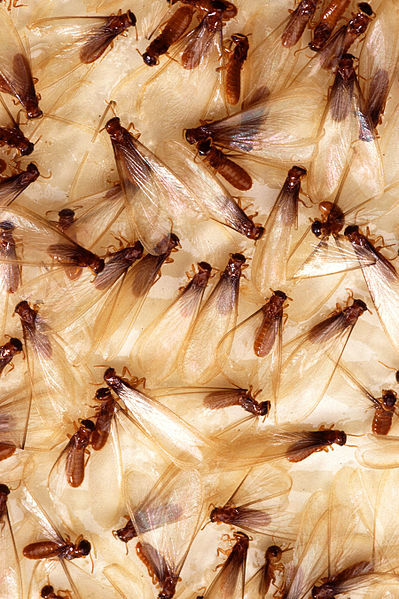 There are many insects that appear to be termites and some even swarm in the spring as real termites do. For more information about termites, please visit our termite identification page. When our termite control inspector comes to your home, he will evaluate your pest problem, identify that you do have termites, and then present a price estimate and service agreement, all in the same appointment.Your termite eradication appointment is promptly scheduled to solve your problem without delay. possibly drilling through concrete areas to reach the soil to apply additional termite treatment materials. 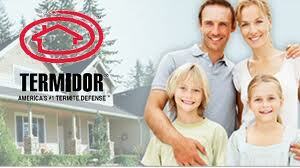 Termidor is America's number one termite defense product. With several flexible application options Termidor trained technicians can treat your home to rid you of the wood destroying insect that causes over $5 billion of damage yearly in the U.S. alone. 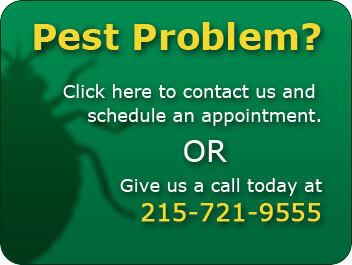 When you need superior service using Termidor termiticides and insecticides call Raifsnider's first.